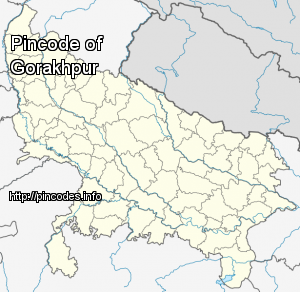 Gorakhpur is a city located along the banks of Rapti river in the eastern part of the Indian state of Uttar Pradesh. It is located near the Nepal border, 273 kilometers east of the state capital Lucknow. It is the administrative headquarter of Gorakhpur District and Gorakhpur Division. 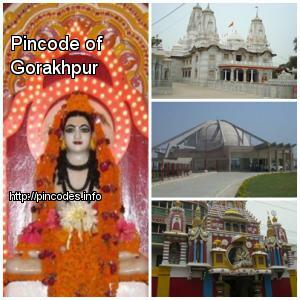 The city is home to the Gorakshanath Temple (Gorakhnath Math). Gorakhpur is one of the most flood-prone districts in Eastern Uttar Pradesh. Data over the past 100 years show a considerable increase in the intensity and frequency of floods, with extreme events occurring every three to four years. Roughly 20% of the population is affected by floods, which are an annual occurrence in some areas, causing huge loss of life, health and livelihoods for the poor inhabitants, as well as damage to public and private property. The scheme, which is seen by many as the gamechanger before the upcoming Lok Sabha poll, was announced by Finance Minister Piyush Goyal in the interim budget 2019-20. The case pertains to a 2007 incident in the Gorakhpur district in UP when Yogi Adityanath was a Member of Parliament.